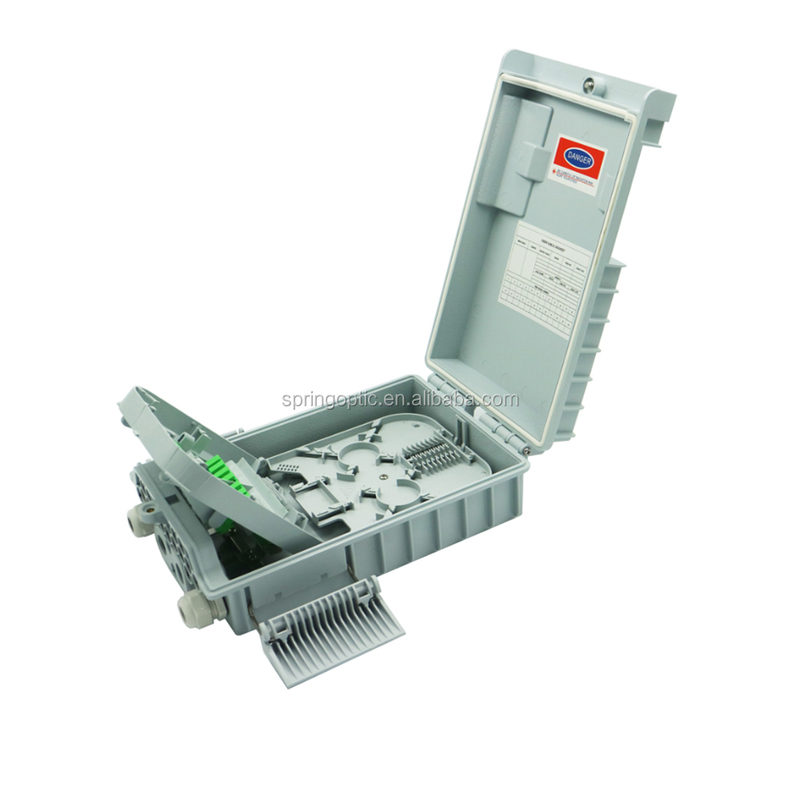 16 Cores waterproof fiber optic CTO box is able to hold up to 16 subscribers. 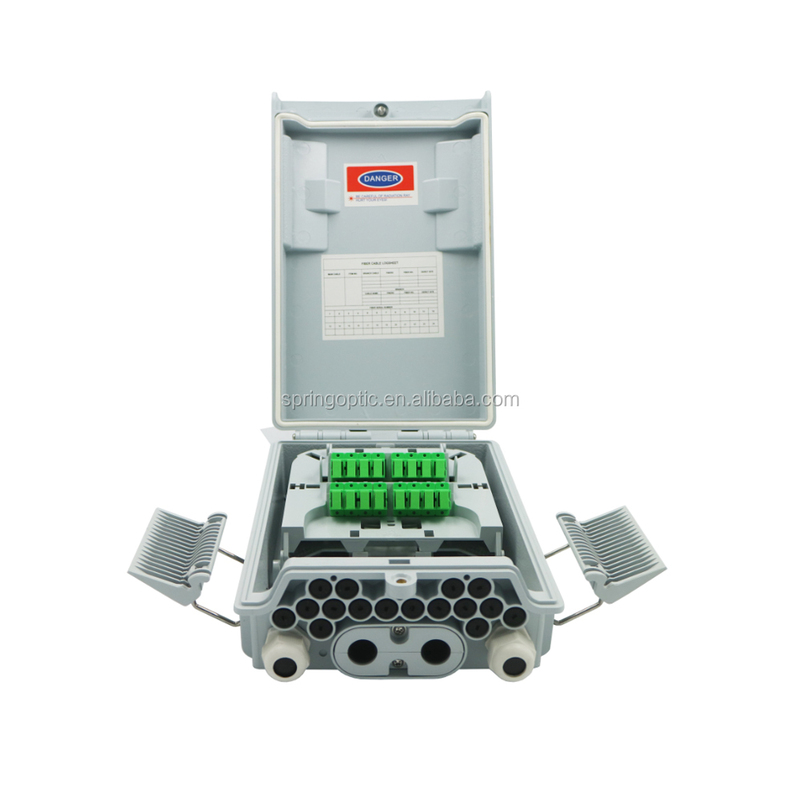 It is used as a termination point for the feeder cable to connect with drop cable in FTTx network system. 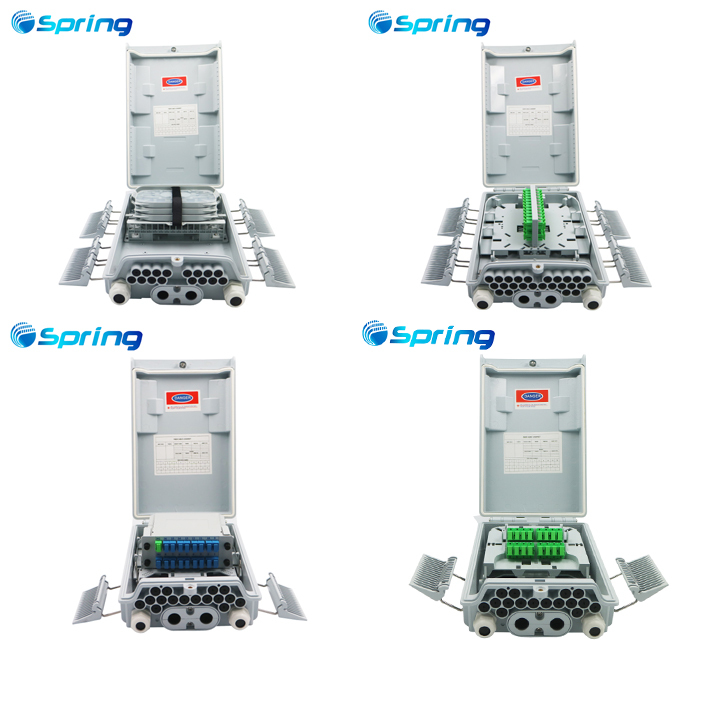 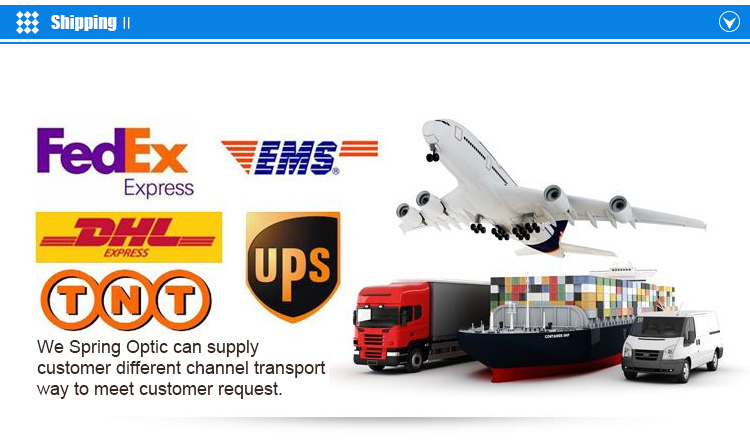 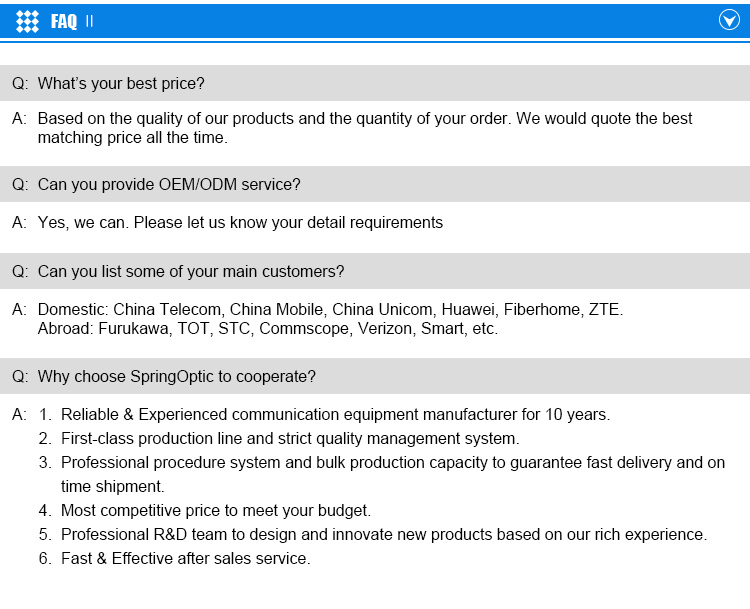 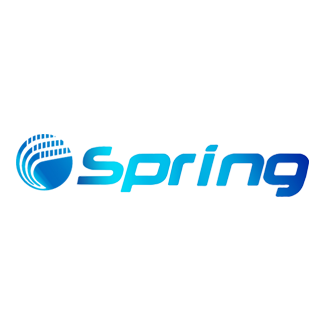 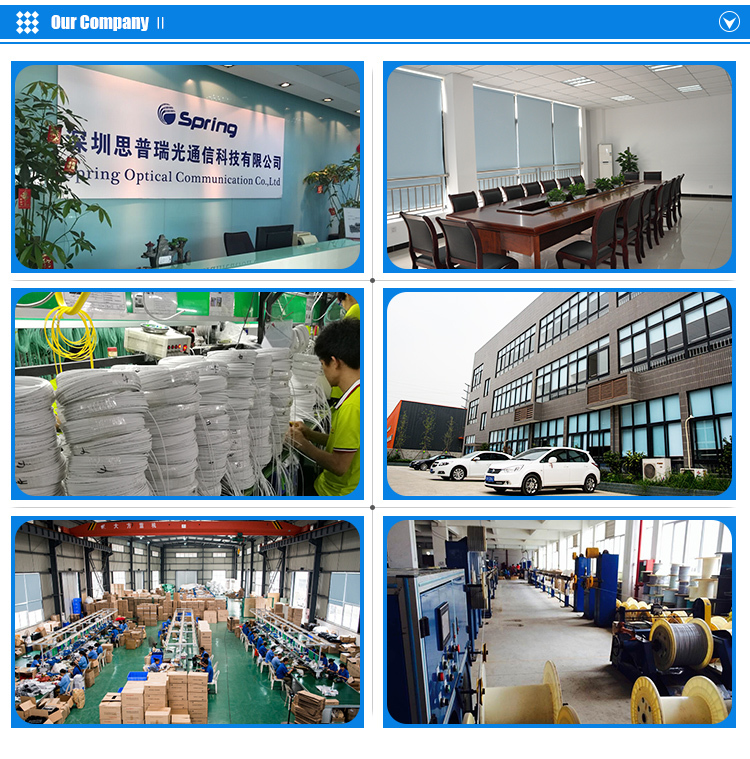 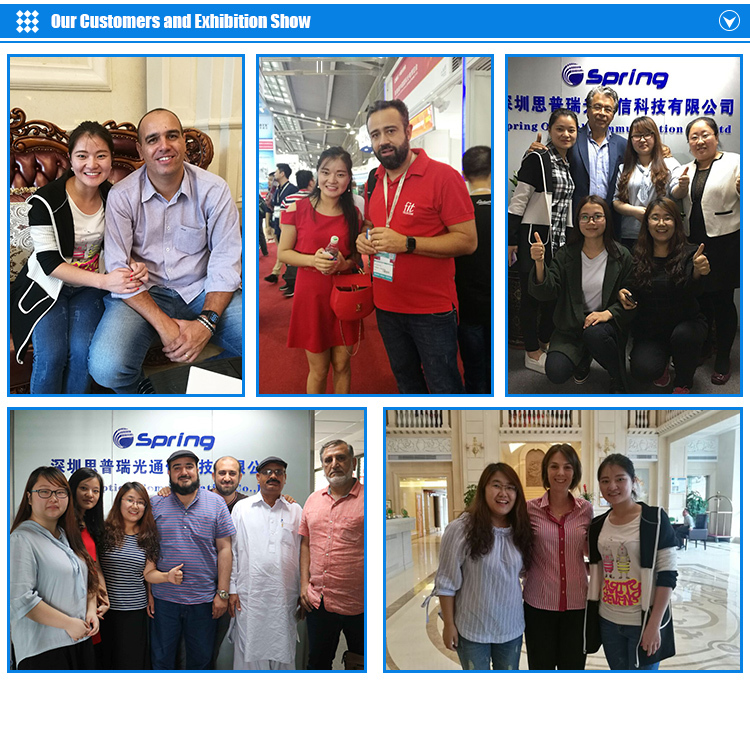 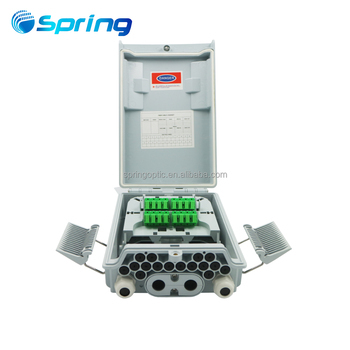 It integrates fiber splicing, splitting, distribution, storage and cable connection in one solid protection box. 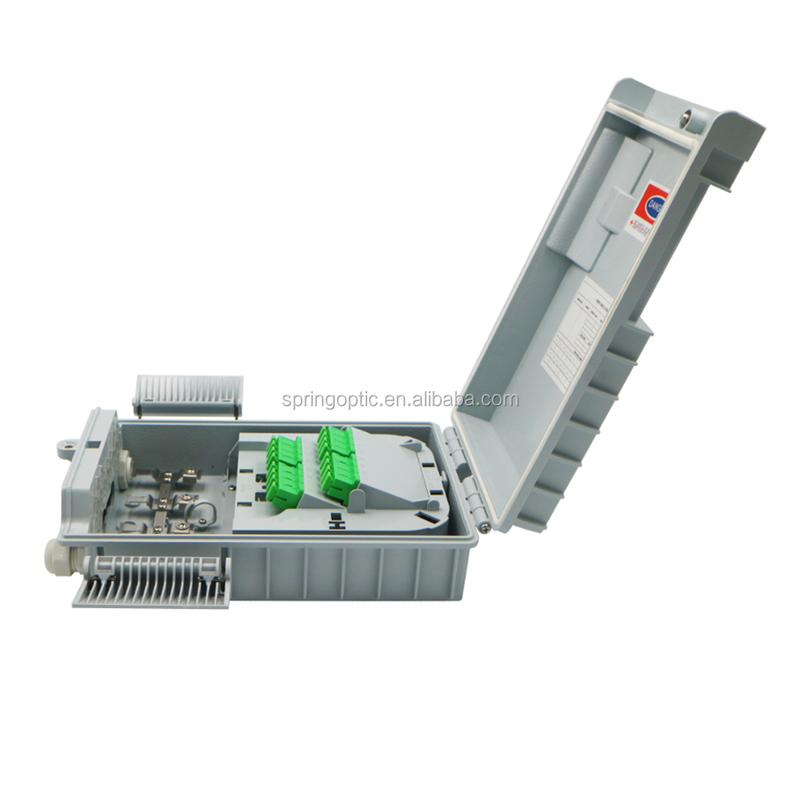 The optical distribution box is a solution that facilitates the installation of optical termination in branch networks for FTTH environments. 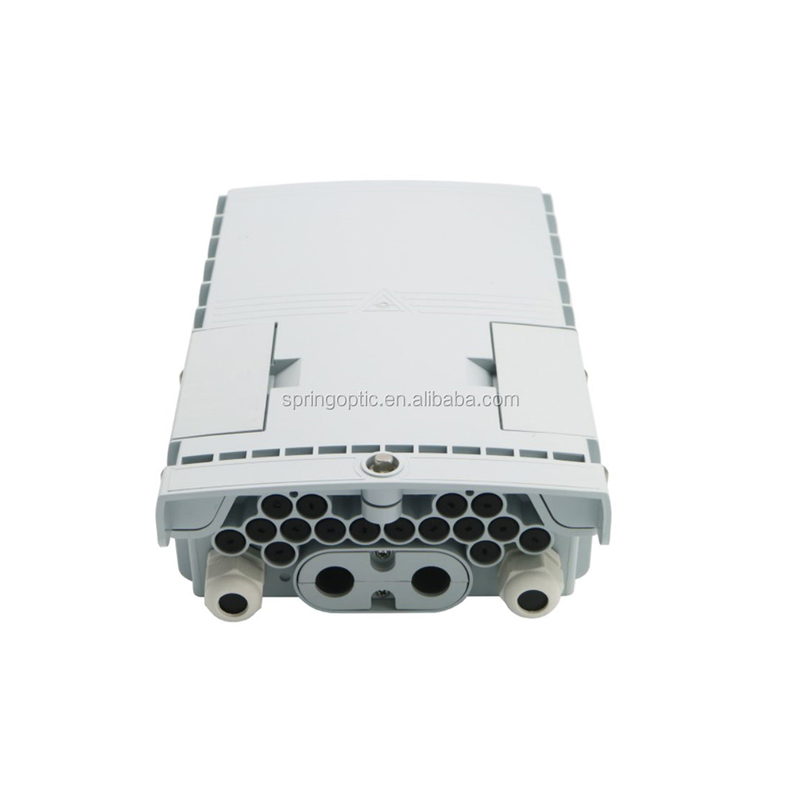 l 1*16 Splitter can be installed into LGX Box.